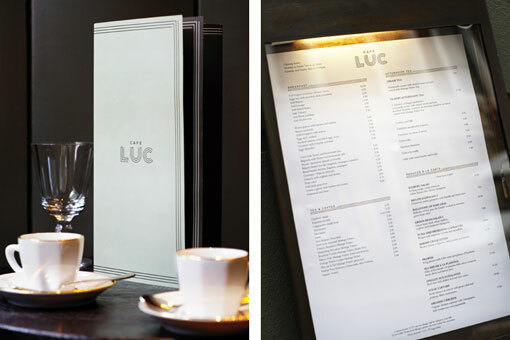 This week has been a restaurant and packaging heavy one (I love weeks like this), so why not continue the trend? 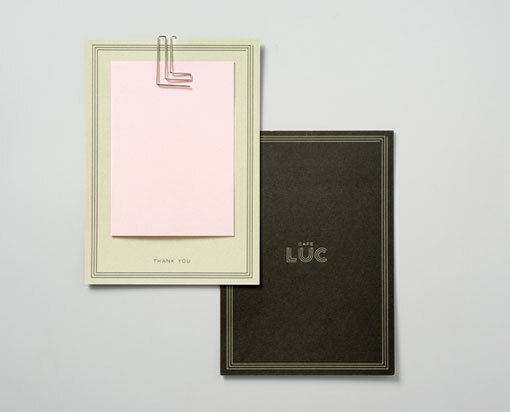 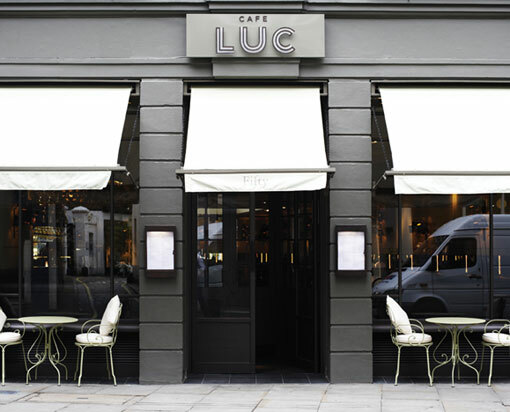 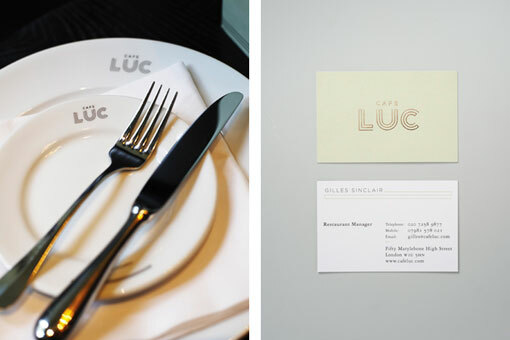 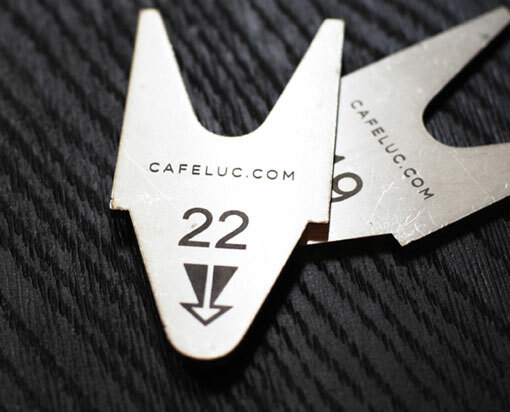 This super chic identity for Café Luc, a brasserie-style restaurant in London, was designed by Here Design. 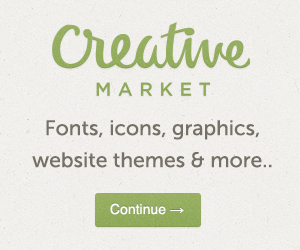 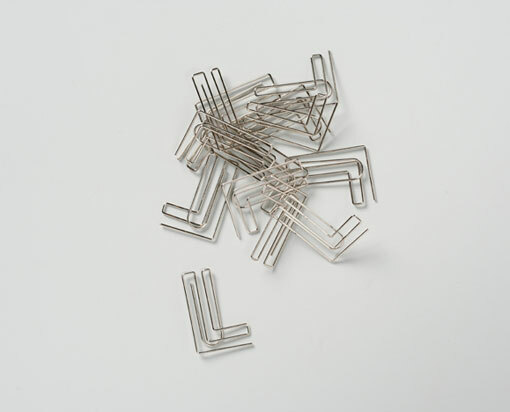 This is fantastic, especially the L shaped paper clips. 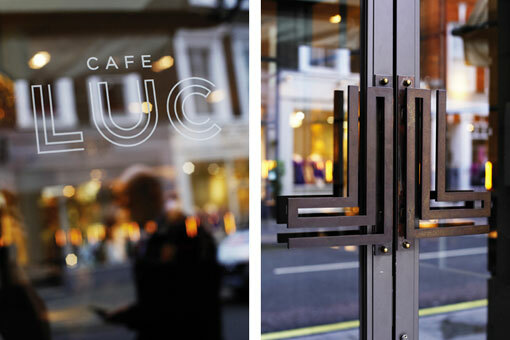 Unfortunately the restaurant wasn't as wicked as their corporate identity ... it has already shuttered, after only a few months.